Alan has worked as an accredited mediator and facilitator for over twenty years. His expertise is working with people in high tension, volatile situations. Alan works with people and organisations who want to explore ways of working with conflict which has an ongoing effect on their lives. By asking the question “Given what’s happened, what’s possible now? he devlopes processes that utilises the complex power of emergence, giving groups the opportunity to take responsibility for the resolution of their issues. 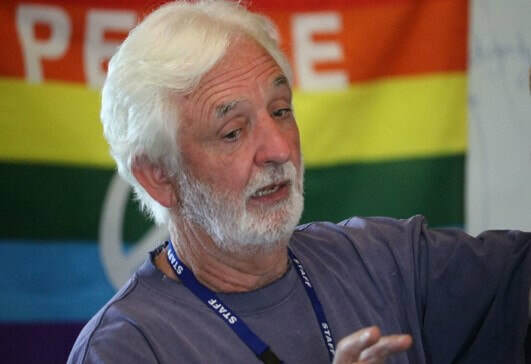 Brendan has over thirty years experience as a specialist practitioner of group facilitation and nonviolent process, delivering education and consulting in group dynamics and systems theories. 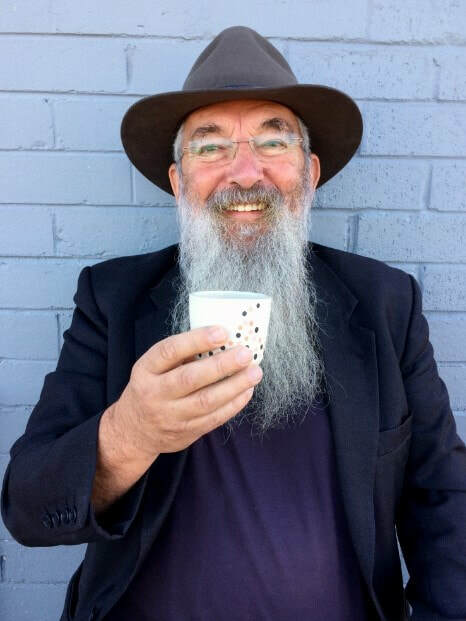 He has worked with leaders and teams across many sectors including schools, churches, government, indigenous, community and private organisations. With his native Irish spirit and passion for circle work, self-organisation and emergent design, Brendan helps to navigate the spaces between complexity, conflict and creativity, leading to surprising outcomes, in surprising places.